The Federal University of Minas Gerais (UFMG) started to count on an island of experimentation of the Fibre platform, a testbed created for research in Future Internet. With the inauguration of the local testbed, students, professors and researchers of the institution can develop research in the area to find new solutions for the evolution of the Internet. Fibre – Future Internet Brazilian Environment for Experimentation – operates like a large-scale lab, allowing network researchers to experiment with new architectures that are alternatives to the current web design. To perform the experiments, part of the internet infrastructure is used as a testbed, which makes it proper for use in practical classes of computer networks. Today, UFMG is involved in two major international projects, selected by the 3rd Brazil-European Union Coordinated Call, which can use Fiber as a testbed. One of them is EUBRABigSea, which develops advanced cloud computing services to support Big Data technologies. The other is the FUTEBOL project, which seeks to foster research in the integration between optical and wireless networks. Thanks to the inauguration of Fibre Island in UFMG, researchers from Brazil and Europe will be able to carry out experiments in collaboration. Currently, the Fibre platform is made up of 13 local testbeds in operation and is available remotely to any university, institution or company in Brazil or Latin America that has an interest in contributing to the evolution of the internet. Other islands are scheduled to open in the next few months, at the federal universities of Espírito Santo (Ufes), Bahia (UFBA) and Uberlândia (UFU). Available by RNP, Fibre was the result of a coordinated project between Brazil and the European Union that began in 2010 for Information and Communication Technologies (ICT). 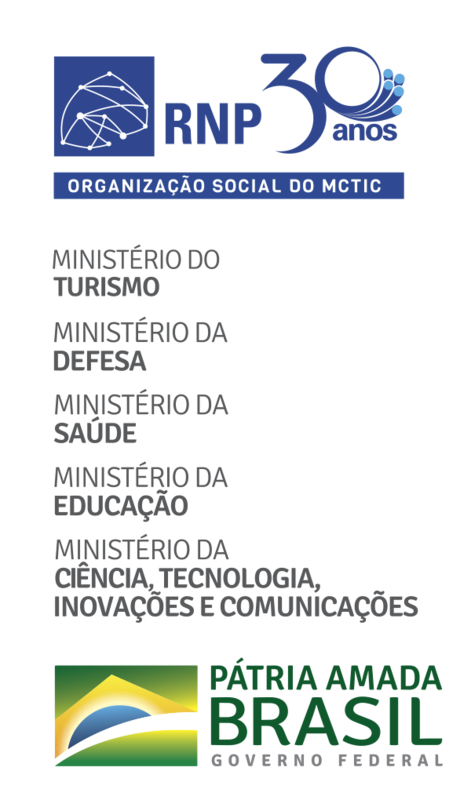 The initial purpose was to develop an environment that allowed researchers from Brazil and Europe to collaborate on Future Internet projects. Up to September 2016, Fibre received 231 users from 55 institutions.